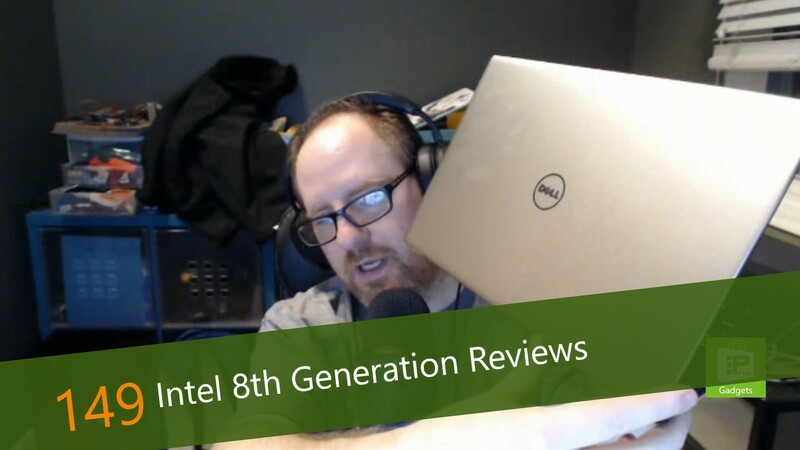 This week, Avram Piltch has got two of the new laptops sporting Intel's 8th generation Core processors. While Lenovo's new Yoga may be a redesign, Dell's XPS 13 is a nearly identical clone of its predecessor, with an upgraded processor. Intel promises increased performance and better battery life - a claim that is hard to believe, but with Dell's laptop, easy to test. Are the claims correct, and is an 8th Generation Core processor worth waiting for? Avram has your answer.